So this is the year that golf clubs get expensive. Honma have always been expensive; their custom graphite shafts and gold plating can add up to a lot of coin. 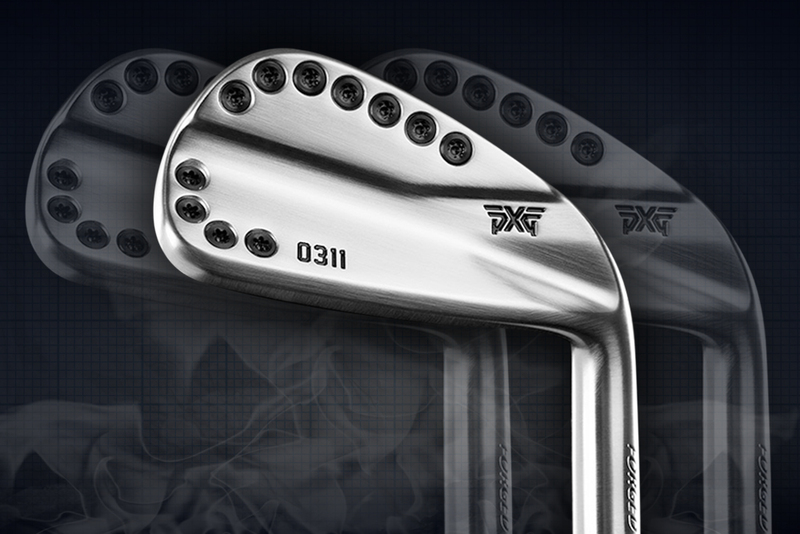 PXG launched last year, and have now hit the mainstream. 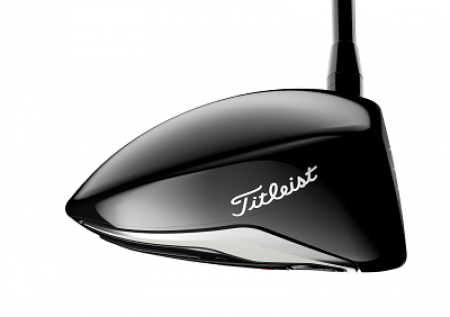 At £200 per iron, and around £700 for a driver, you’re buying obvious, visible technology. Brands like Miura, Vega, and Edel all cost a pretty penny for high-end craftsmanship. 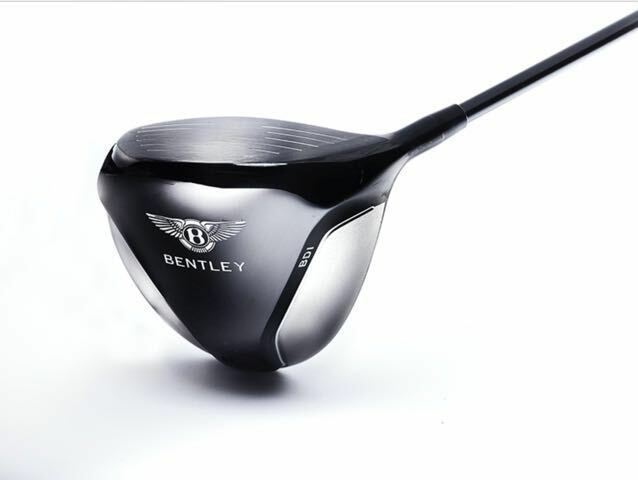 But arguably none of them offer the same emotional attachment as this new range of clubs and accessories from Bentley. Car manufacturers have dabbled in golf clubs before. Porsche Design made some nice sticks in the mid-nineties. There were some stunning Mercedes AMG inspired clubs at the PGA Show a couple of years back that never made it to market, while the Williams F1 team currently have a line of golf equipment on the market. Ferrari have got in on the act with Cobra before as well. Most famously Callaway teamed up with Lamborghini on a square driver. The less said about that, the better. None of them have gone to the lengths that Bentley have though. 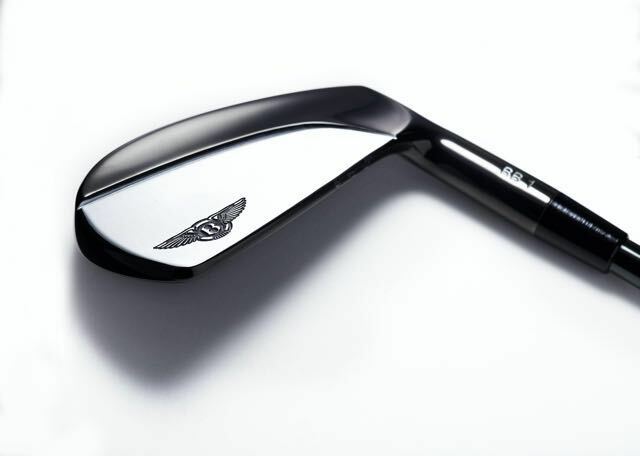 Bentley golf clubs make sense though. If you are used to the best of the best, why would you want to pull out a set of mass-produced golf clubs from your car boot? You want clubs that perform but they need to make you feel fantastic. The same reasons you would buy a Bentley, or at least lust after one. Luxury performance sums it up. Whereas with PXG you are buying into perceived technical performance, you buy the new Bentley clubs for the way they make you feel. 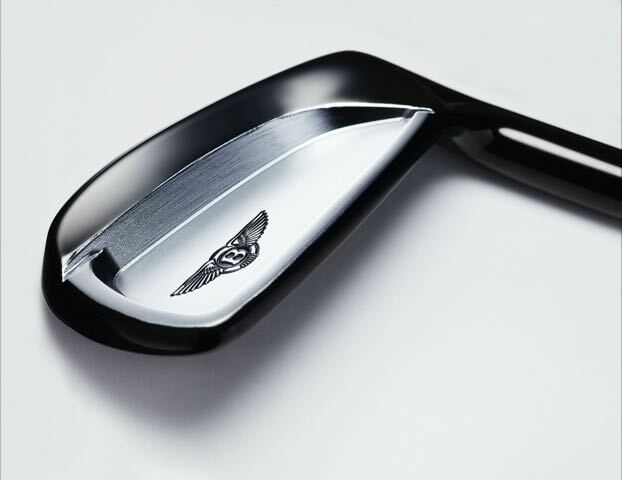 Inspired by the bespoke craftsmanship that goes into each Bentley produced in Crewe, a new collection of golf clubs, made in partnership with Professional Golf Europe, is being hand-forged in Japan. The small town of Ichikawa, where the factory is based, has a deep history of forging back to the period of samurai sword production. 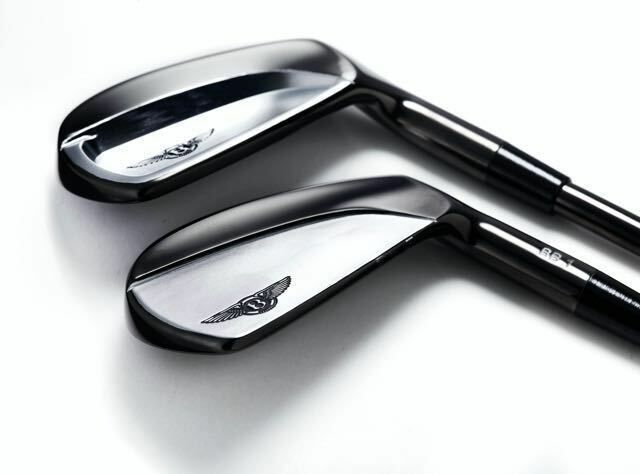 The clubs are then chromed, polished, painted and finished in the most advanced facilities depending on the technology required, with some products flown back to the UK to be completed. They are the perfect marriage of tradition with technology. The clubs take design inspiration from Bentley models, with the distinct curve of the Continental’s haunch line on the irons and wedges. 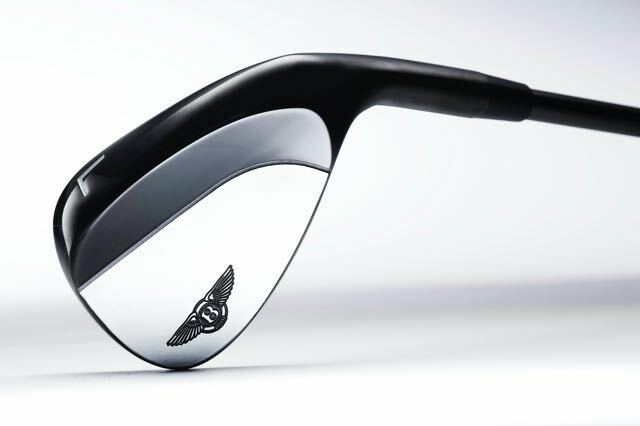 Metal finishing with its characteristic knurling, a distinctive Bentley feature, as well as identical leather colours for golf club grips and Bentley Golf luggage, are all inspired by the interiors of the car. The range of clubs will comprise a driver, available in three lofts, a fairway wood, a utility and a hybrid. Two sets of irons will be available, a traditional blade and a more forgiving cavity back option, as well as a set of wedges, and a beautiful traditional Anser style putter. 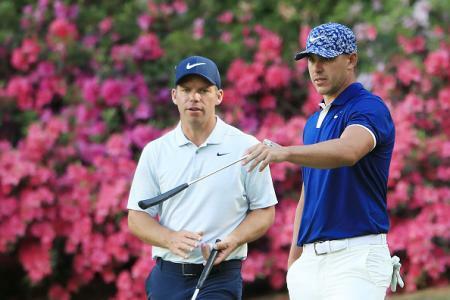 Bentley has handpicked the components of the clubs, too, with some of the most technologically advanced shafts, combined with traditional leather grips with embossed metal medallions, unlike any other equipment on the market. 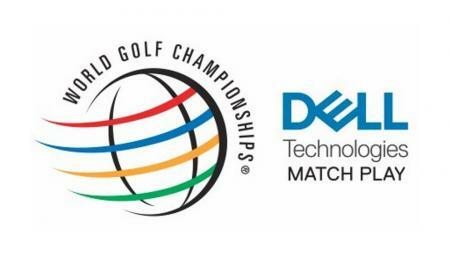 “Other companies have produced expensive golf equipment, but it doesn’t warrant the higher price,” said Peter Lord. “We’ve put more thought into the designs and manufacturing, nobody has produced golf equipment quite like this before and the sky is the limit in terms of how bespoke the client wants to go." With custom options almost limitless, a set of irons can start around £2,500, but you could easily spend over £70,000 on a set of clubs. You do want alligator grips, right? Even the ball markers are pricey, with a sterling silver marker, made by the people who make the Open Champions Replica claret jug, costing £500. 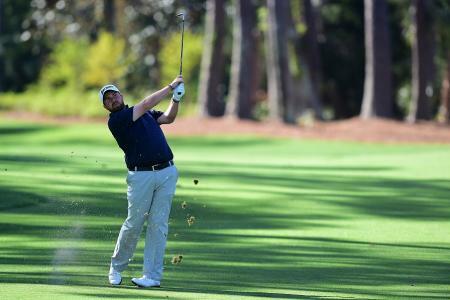 These aren’t the clubs for everyone; they aren’t meant to be. But if you want a set of clubs that make you stand out from the crowd, then these jewellery-like clubs could be just what you are looking for to finish off your bag.